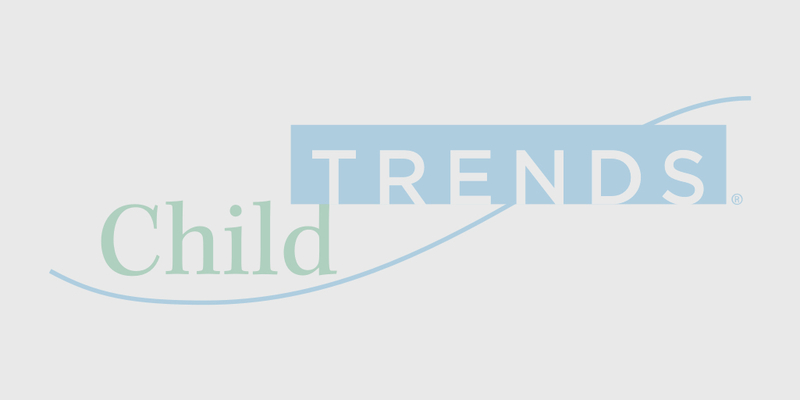 Child Trends provides both national and local technical assistance (TA) to SEAs, LEAs, and individual schools. TA targets improvement of student engagement, school safety, and instructional, disciplinary, and health environments in schools. We help schools develop plans to make school climate improvements, engage stakeholders, collect and use data to inform decision-making, and select and implement interventions that meet their unique school climate needs. We provide both consultation and direct TA and training services.